We all know that creating buzz and driving word of mouth is one of the best ways to get new customers and drive sales. No matter what type of advertising you do, the end goal should always be to drive the traffic that ends up happening seemingly on its own. Those who have been in the business for a while know it does NOT, unfortunately, happen on its own. Word of mouth is often driven by hugely expensive ad campaigns that reach large numbers of people with a catchy or impactful message. 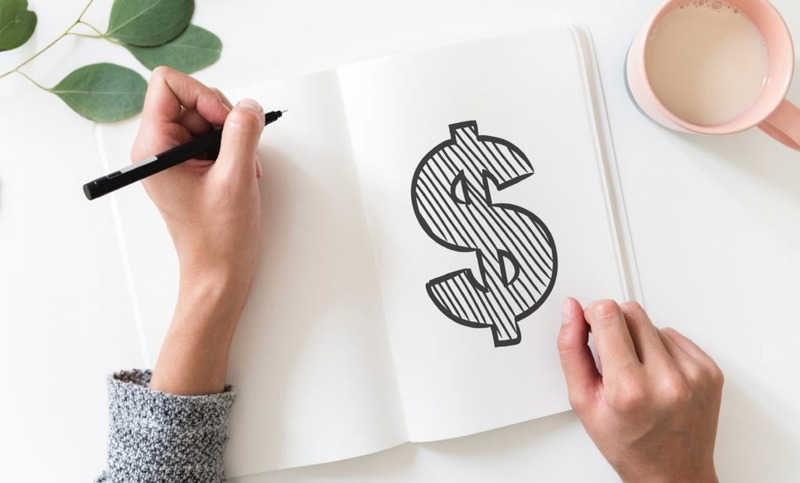 This leaves small business owners on a shoestring budget wondering if there is any way they can create buzz without straining an already stretched bank account. Are you trying to market to EVERYONE? This is the major flaw in many small business marketing plans. No matter what you think, your product or service is not ideal for everyone. The key is to figure out your niche, narrow in on your target, and create a strategic plan to get in front of them. Facebook ads, retargeting, email campaigns and even Google Ads get much less expensive (and can be extremely effective) when you’ve identified the right target.Get involved. Where are your target customers? In local networking groups or service organizations? In online forums? Around the nation? Wherever they are, you need to be. This could mean joining your local Chamber and a few tips groups, or it could mean starting an online campaign to speak to your niche in every state. This is usually a long-term play, but it definitely pays off. Where are your target customers? In local networking groups or service organizations? In online chatrooms? Around the nation? Wherever they are, you need to be. This could mean joining your local Chamber and a few tips groups, or it could mean starting an online campaign to speak to your niche in every state. This is usually a long-term play, but it definitely pays off. There’s a reason why you started a business—because you are passionate about what you do. Share that passion with your target market through blogging. Depending on your industry, this could mean blogs heavy on how-to videos or touching written blogs on why you do what you do. The most important thing: they should give value to those who read them. Value leads to loyalty and loyalty leads to lifelong customers. The best people to spread the word about your business? Satisfied customers. Create brand ambassadors by giving them amazing customer service, top-notch products or services, and an incentive to go tell others about it. You can do this through an online review program, incentives, or by simply asking. Instead of paying for a hugely expensive Super Bowl ad, Heinz Ketchup instead opted to give their employees a paid day off. This created more buzz than any ad would have. Think outside the box and do something that no one else is. It doesn’t have to cost a lot—it simply has to be unique and from the heart. You don’t have to take out a small business loan to create effective buzz for your business. Once you discover your niche and narrow down your target market, it’s all about giving tons of value to those you serve. Need any help creating your buzz on a budget? Give us a shout. We’re always happy to help!